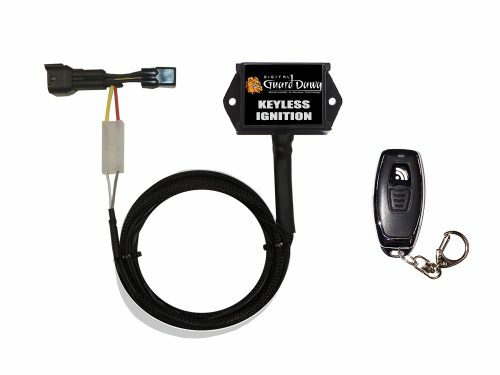 This amazing new product makes the need for an ignition key a thing of the past! 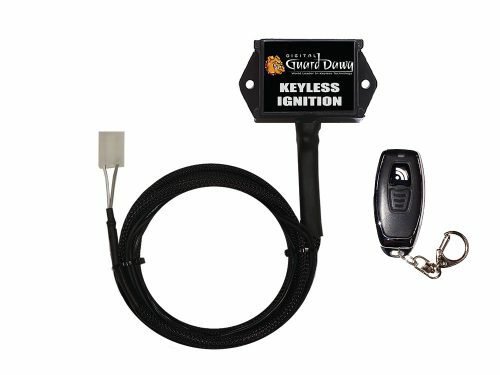 The DGD-KIM “Keyless Ignition Module™, completely eliminates your bike’s ignition key switch and the hassles associated with using a key. Simply carry one of the systems digital RFID “Dawg Tags” with you, when you’re ready to ride, Just flip your RUN switch to ON, thumb the start button and GO! When you’re done, kill the engine and just walk away… “Hands Free” auto arming completely disables your bike’s entire electrical system, making it the most advanced and effective security available today!